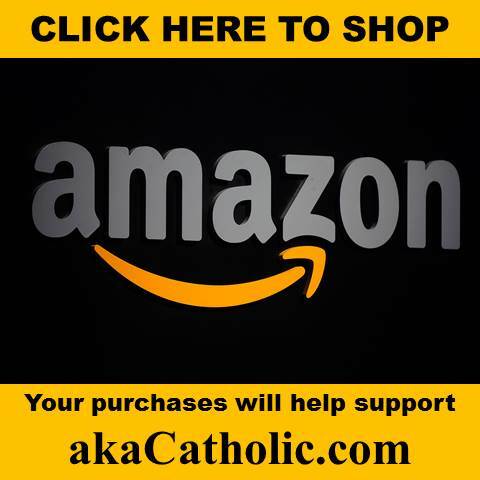 SSPX: Where is thy conviction? 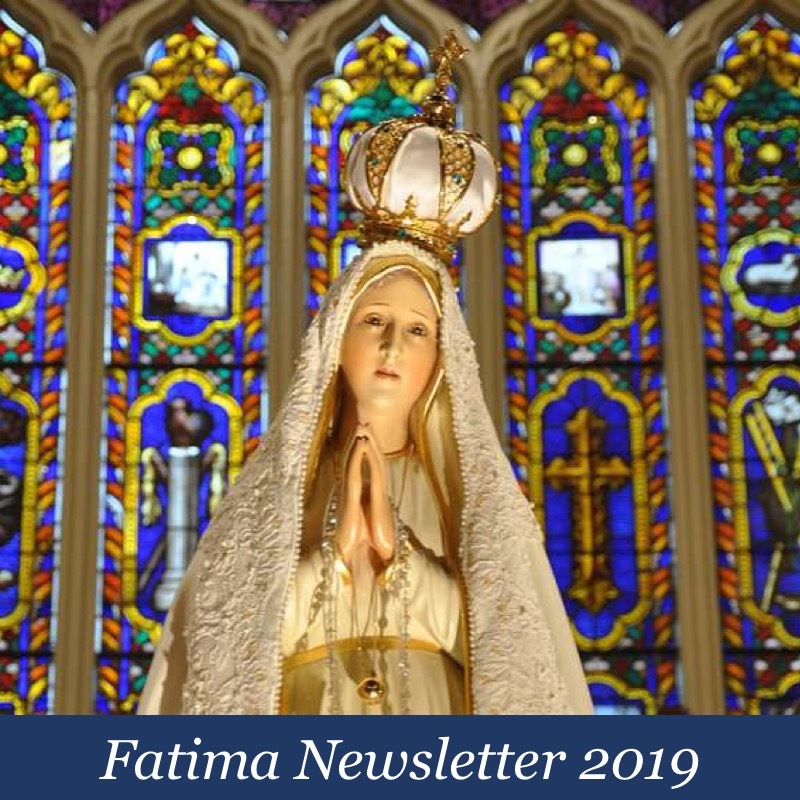 Readers may recall that an appeal to correct the errors found in Amoris Laetitia, signed by 45 theologians, was sent to Rome back in June of 2016. Well, the full text of the theologians’ critique is once again available on the internet; including on the website of the Society of St. Pius X – oh, and without commentary. I, for one, find this rather telling. Recall that in the spring of this year, Fr. Jean Michel Gleize, SSPX, offered a detailed critique of his own wherein he concluded that Amoris Laetitia contains nothing properly heretical. It was only after seeking clarification from the U.S. District House that I was able to report to readers that this is the Society’s official position. The 45 theologians, however, have a different take. The definition of haeretica provided by the 45 theologians is essentially the same that Fr. Gleize used in the process of making the Society’s case. Heretical propositions, censured as ‘haeretica’, are ones that contradict propositions that are contained in divine revelation and are defined with a solemn judgment as divinely revealed truths either by the Roman Pontiff when he speaks ‘ex cathedra,’ or by the College of Bishops gathered in council, or infallibly proposed for belief by the ordinary and universal Magisterium. I invite you to read the full text of the 45 theologians’ evaluation for yourself. It has some flaws that we will discuss later, indeed, but they are to be applauded for not shying away from calling heresy by its true name. For one, does the Society now wish to modify its previous position; i.e., does it wish to endorse the conclusion of the 45 theologians that Amoris Laetitia is deserving of no less than eleven censures for heresy? My sense is that they do not, which is a pity for more than one reason. The question that remains, therefore, is why would the SSPX publish any text on its official website – without any qualification whatsoever – unless it is willing to place its own stamp of approval on its contents? Before we attempt to answer that question, let it be known that the Society’s publication of a paper that departs from their own position, in this case that of the 45 theologians, is not an isolated occurrence. In May, I called readers’ attention to the fact that the SSPX had published an article under the title, Why is the pope silent on the dubia, that consisted of excerpts from a presentation given by Claudio Pierantoni at the laity-led conference on Amoris Laetitia held in Rome on April 22, 2017. Does the SSPX really wish to make these positions their own? Personally, I don’t believe that it does. I also recently pointed out that the SSPX published (again, without any commentary of its own) the LifeSite News article raving about Cardinal Burke’s Roman Life Forum speech wherein he held up John Paul the Great Ecumenist, Vatican Council II and the New Evangelization as examples of faithfulness to the message of Fatima. Why does the Society publish any content on its official website that clearly does not represent its own position? The only answer that I can come up with is that the SSPX of today is severely lacking in conviction; i.e., it is pleased to play, or at least to give the appearance of playing, on both sides of the fence. 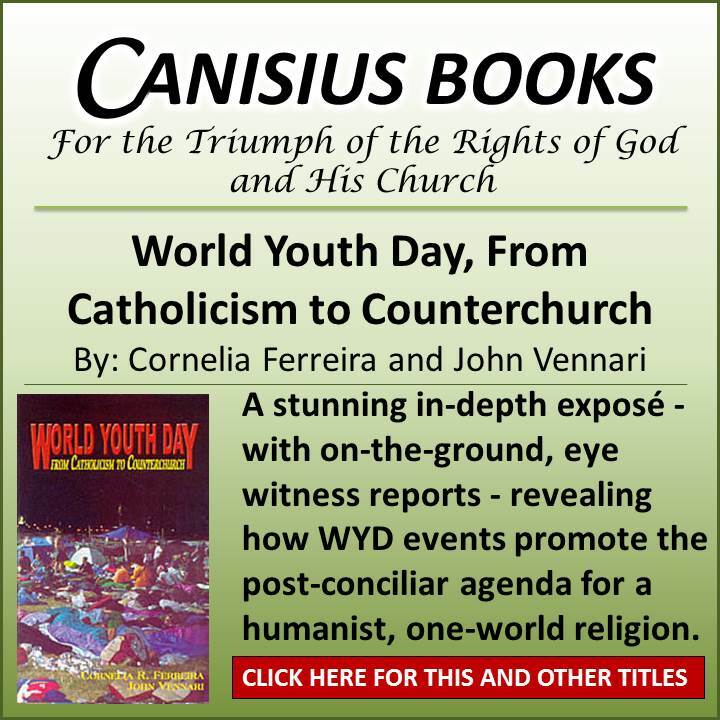 – Amoris Laetitia does not contain anything deserving of the censure of heresy. – Amoris Laetitia contains no less than eleven propositions that deserve the censure of heresy. – Francis, the author of Amoris Laetitia is a victim of the age. Could an innocent soul browsing the website of the SSPX be blamed for coming away wondering exactly what the Society actually believes? More importantly, could such a person be expected to come away knowing the truth? How tragic it is that the Priestly Society that once published the journal Si, si, No no – a name taken from Matthew 5:37, “But let your speech be, ‘Yes, yes,’ ‘No,no’; and whatever is beyond these comes from the Evil One.” – now finds itself in such a pitiable state. Let us pray that the SSPX recovers the zeal that it once possessed, and soon. Ordaining Catholic Priests, teaching correct Catholic morality and making the Latin Rite Liturgy and Sacraments available to as many souls as possible. A reconciliation with Rome (no strings attached), would allow the SSPX to reach more souls. I’m hoping that this is the reason that the SSPX is not rocking the boat at present. Rushintuit — this is my thought (and hope) too. Rush, how can SSPX be part of an institution that they have no unity of faith with? Your question is as incisive as it is clear. Just as our Blessed Lord Jesus the Christ commanded: You think I came to bring peace. I came to bring the sword. [as it is in division that the truth springs forth and is plainly seen]. In caritas. It has been 5 years since I have given anything to the SSPX, though I had been a generous parishioner for many years. However, I no longer trust the leadership and I would bet dollars to donuts they give to Rome as a sign of submission. And that is unacceptable. Now I support priests who were forced OUT of the SSPX because they questioned the new direction. I feel certain it will only be scattered priests saying the true Mass in the future if the SSPX put itself under Francis’ thumb. If they stopped insisting that Francis was the Pope or even a Catholic, things would clear up for them. 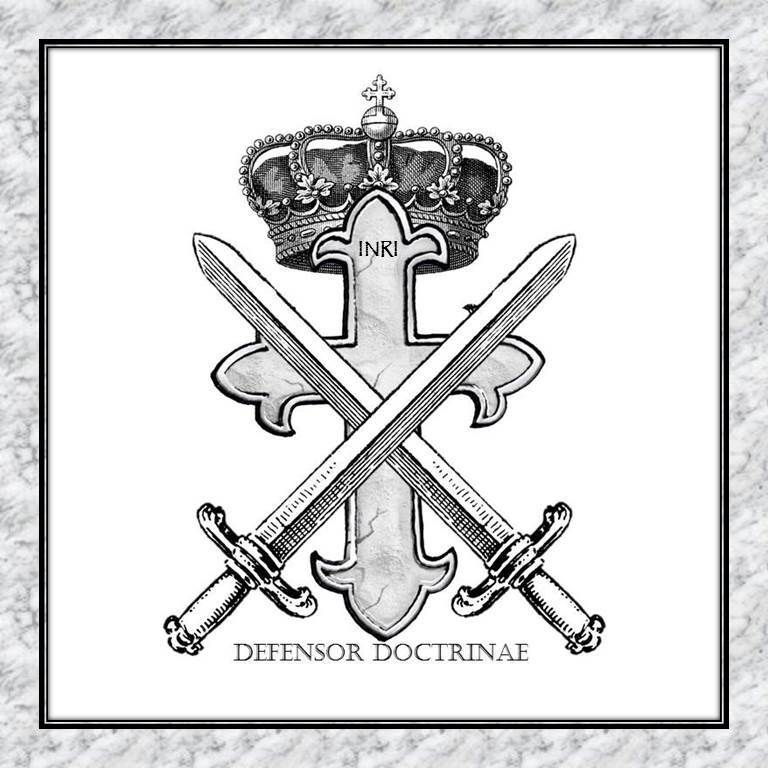 I have come to the conclusion that, in lieu of an official pronouncement of regularization, a silent deal has been made between the SSPX and Rome. The SSPX will behave nicely toward Vat2 and this papacy and be grateful for any “concessions” in return for what— I don’t know. Time will tell. “Even if we are convinced that our perspective on a particular disputed question is the true one, we cannot usurp the office of the universal pontiff by presuming publicly to correct others within the church,” Di Noia wrote. “So while, and as long as there are voices in the Church who talk in the right direction, to say that one day or another, I would have spoken more softly, does not change anything in the big picture, in the big fight which is still there. That’s very, very clear. And it absolutely does not mean that we would, by politics, in order not to jeopardize a possible agreement—which is not the correct word—or canonical recognition, lower our voice is simply not true. If someone would be careful and look at all I write and say, they would say that I just continue. We are still the same. 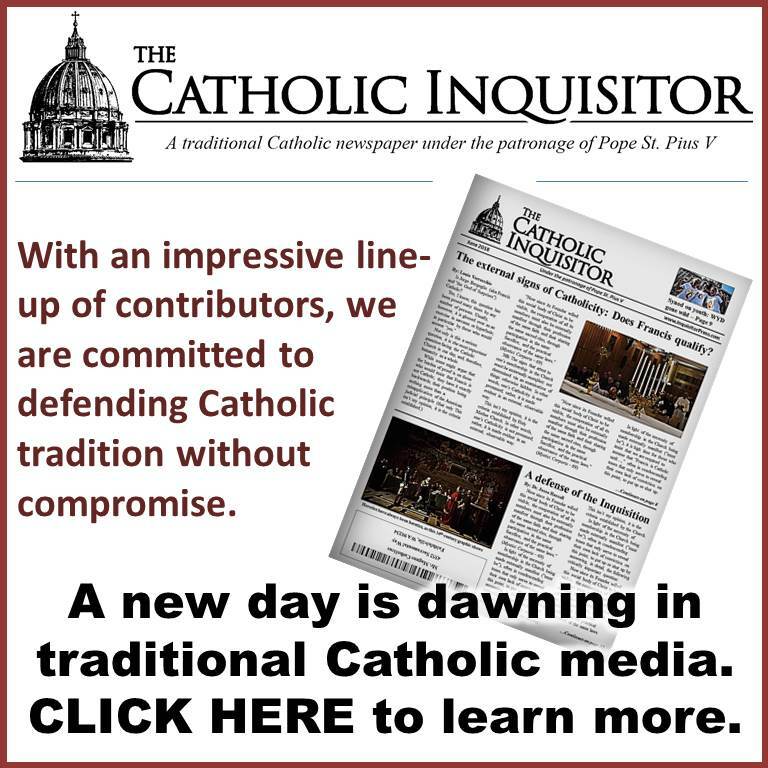 “For us, remaining unwaveringly attached to the Roman Catholic Church and always, we are obliged to note that this modernist and liberal religion of modern and conciliar Rome is increasingly moving away from us, who profess the Catholic faith of the eleven Popes who have condemned this false religion. The rupture does not come from us, but from Paul VI and John Paul II, who break with their predecessors. This denial of the whole past of the Church by these two Popes and the bishops who imitate them is an inconceivable impiety and an unbearable humiliation for those who remain Catholics in fidelity to twenty centuries of profession of the same faith. We therefore consider as null all that has been inspired by this spirit of denial: all the post-conciliar Reforms, and all the acts of Rome which are accomplished in this impiety. Buenos Aires, 2 December 1986. “So the priest teaches the true faith and confesses it before men. “He that is ashamed of me and of my doctrine before men, and I will be ashamed of him before the Father.” And even more so of the priest who does not confess, who does not defend this Faith. For if there is the truth revealed by Our Lord, there is also error, there is heresy, there is lies, and this throughout the life of the Church. “you see, today we have authorities in the Church, which of course we recognize as authorities of the Church, but authorities that approve and teach what is sin . The communion, for example, of divorced persons who have remarried by civilian, and therefore simply by speaking truth, adulteries and concubines: they are allowed to receive confession, absolution, without repentance, Eucharist Our Lord Jesus Christ while they are in a situation that is precisely contrary to the sacrament of marriage. Communion, in cases of mixed marriage, is allowed to the non-Catholic part. The non-Catholic part of some mixed marriages can receive communion in the Catholic Church! Until last week’s hearing that the fidelity of the cohabitants is a sign that there is a real marriage and that they really have the grace of the sacrament . And this is said by the Sovereign Pontiff! You see, this is a new morality, contrary to two thousand years of teaching of the Catholic magisterium, constant, unanimous. They are affirmations contrary to what is said to us in the Epistles, in the Holy Gospels, by the Apostles, in Our Lord Jesus Christ. Then, of course, we must do as St. Paul did before St. Peter. St. Paul in the Epistle to the Galatians explains, and this is the word of God, that he had to resist therefore publicly to St. Peter because he did not walk in accordance with the Gospel. Today, every Catholic, and especially every priest, must defend the Faith and must publicly oppose those who destroy it , and we must say as St. Paul: we resist publicly because there is a profound problem of Faith. Because we no longer work in accordance with the Magisterium of always, with Tradition. See St. Paul held traditions, kept Tradition. This schizophrenia of the SSPX is disturbing. It must be admitted that the source is Archbishop Lefebvre. The Archbishop vacillated between obedience to Rome and disobedience to Rome, between loyalty to the Pope and independence from the Pope, between sedevacantism and rejecting sedevacantism. He invented the fine line which has absolutely no place or precedent in Catholic doctrine or tradition. The reference is always given to Paul who opposed Peter. This reference is taken out of context and has nothing to do with the present day situation of modernist openly blatently pertinacious heretics who pretend to be the Magisterium. As it was in the Archbishop’s day so it is in our day. It’s time for the SSPX priests and the faithful who support them to go back to true Tradition, get out their theology books from the 1950’s and before, correct their grievous errors regarding the Church and the Papacy. No matter if they have to contradict the dear Archbishop. Better to offend him than to offend our Lord. No, it’s not time—–it’s past time!